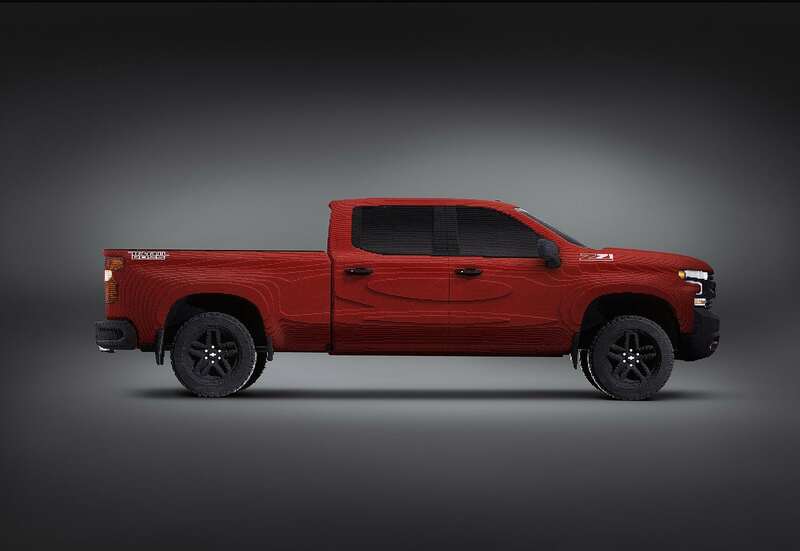 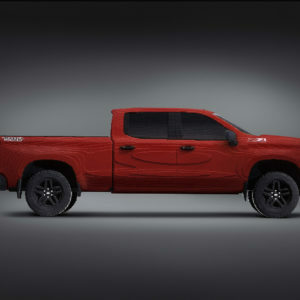 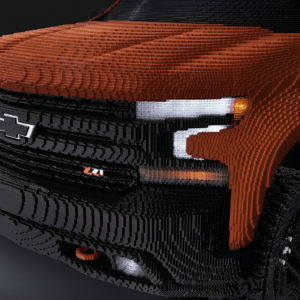 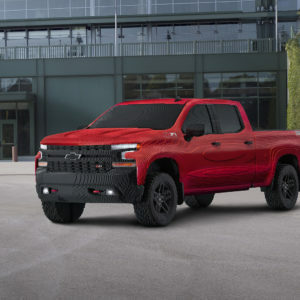 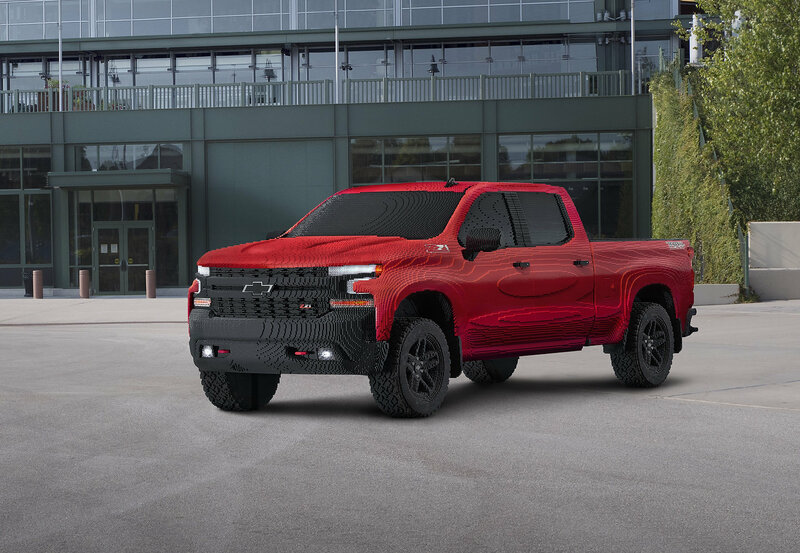 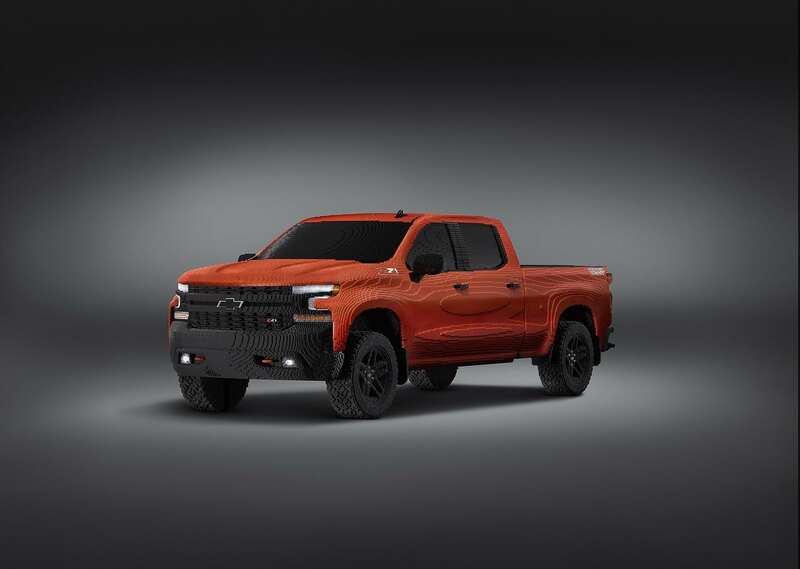 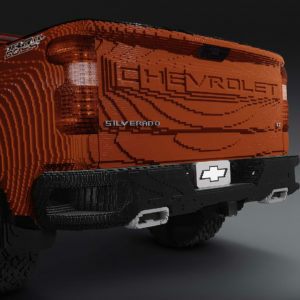 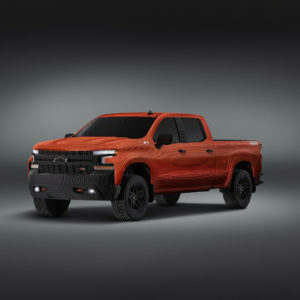 Chevrolet and LEGO have recently teamed up again to unveil a full-size 2019 Silverado 1500 LT Trail Boss. 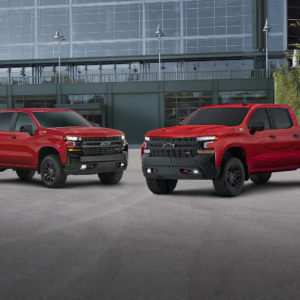 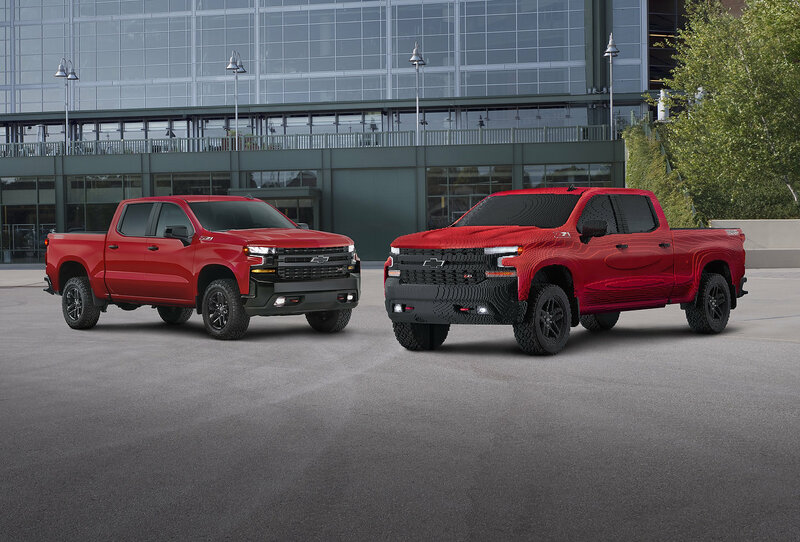 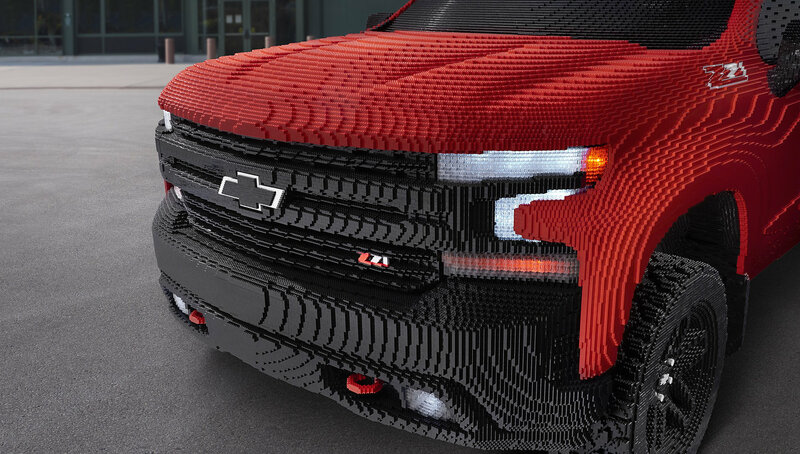 The American manufacturer with students from FIRST LEGO® League programs as well as A World in Motion Program, from the Oxford Community School and Ralph Waldo Emerson Elementary respectively, have shown this Silverado at the Detroit Auto Show. 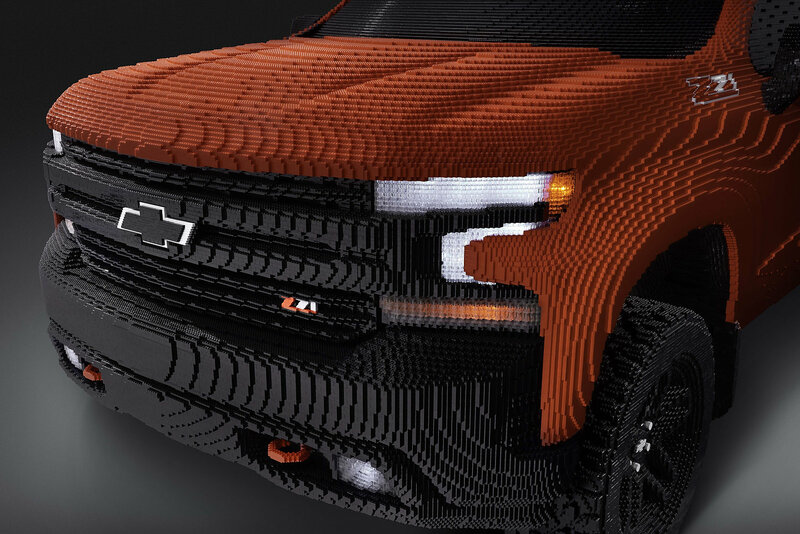 The construction of the pick-up took over 2,000 hours for the team of 18 LEGO Master Builders and required a total of 334,544 pieces of LEGO. 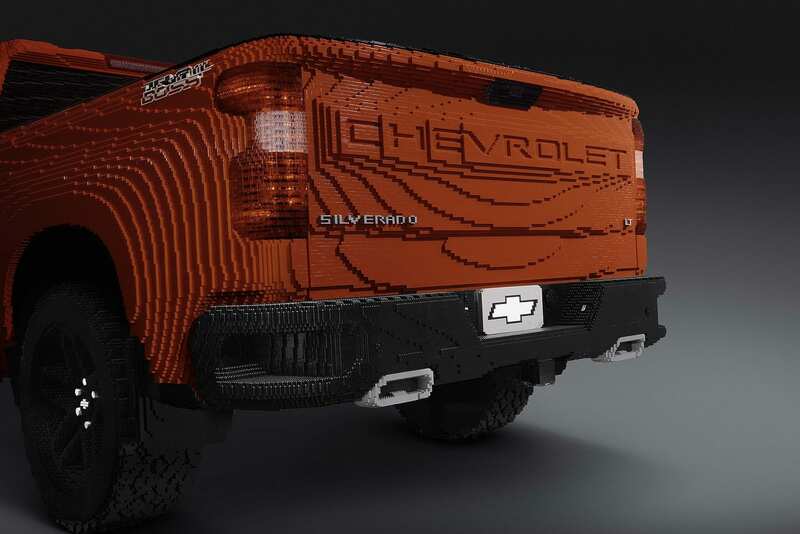 This 2019 Chevrolet Silverado 1500 LT Trail Boss was created to promote the second LEGO movie, The LEGO Movie 2: The Second Part, which will be released in theatres on February 8th. 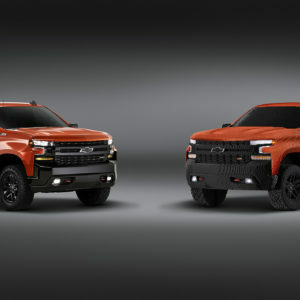 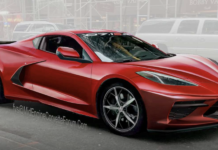 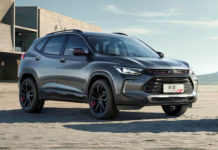 A time-lapse video from the creation of the full-size LEGO 2019 Chevrolet Silverado 1500 LT Trail Boss can be seen below. 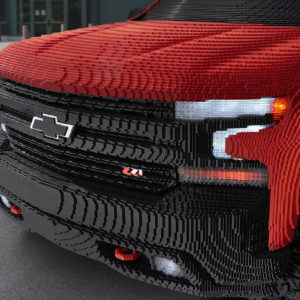 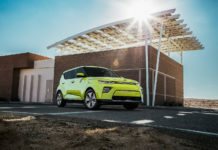 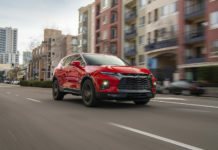 Previous articleShould You Buy a 2019 Ford Expedition?